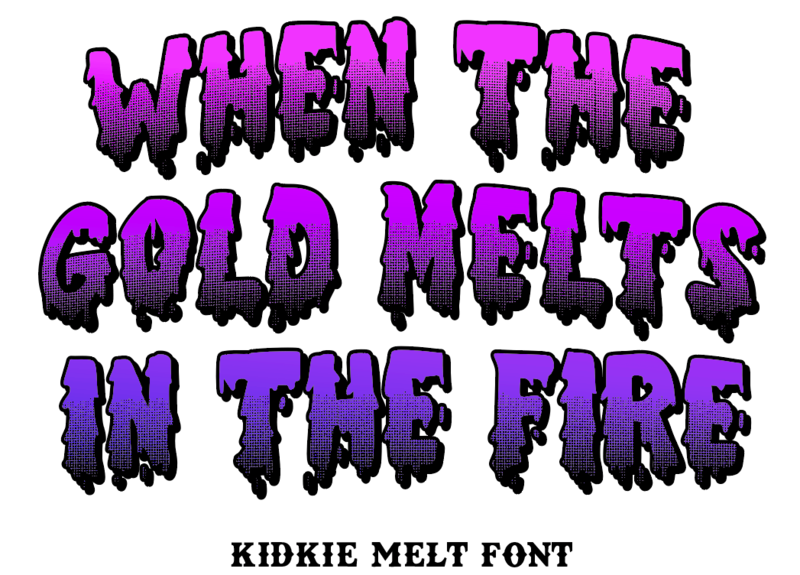 I made another font. This one is called Thinner Hand and is availiable at iFontmaker. Here.